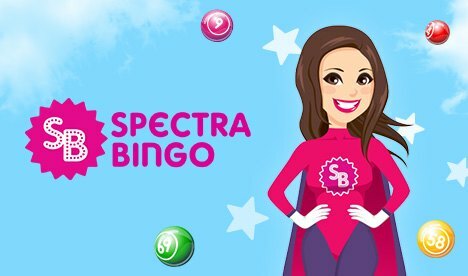 Spectra Bingo is sure to become one of your online bingo favourites! 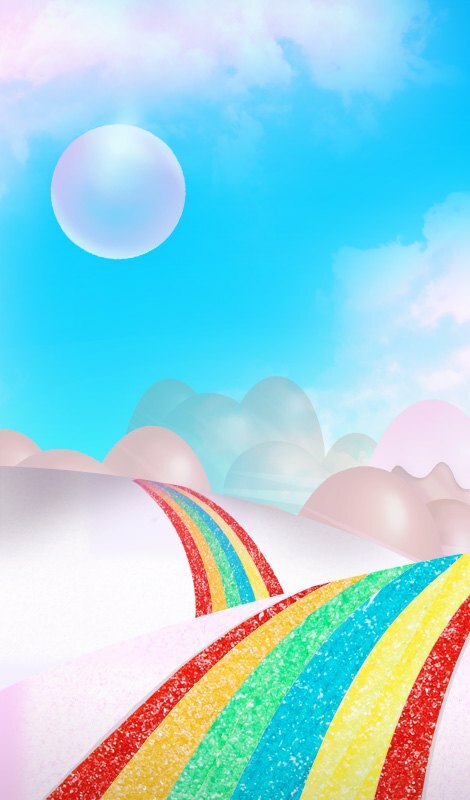 With it's "pretty in pink" theme and top bingo, slots and casino games, there are heaps of chances to win! You'll enjoy great bonuses, FREE bingo a 100% Welcome Offer and more! Play bingo at Spectra Bingo and enjoy great promotions, hot cash jackpots and fabulous prizes! This "pretty in pink" site is sure to meet all your bingo needs where top prizes reach a mega £1 Million! Sign up for Spectra Bingo and enjoy a fab 100% Welcome Offer! As well, Spectra will match every subsequent deposit up to £50 by 50%! You won't see that anywhere else. There's £6,000 up for grabs every month in FREE bingo games, and you don't even need to have money in your account to partake in the games! Of course, if you do, you have an even greater chance of winning big. There's a £1 giveaway every hour between 7am and 7pm to all players who don't have funds in their accounts, and a cool £10 every 15 minutes to those who do. Spectra also has a fun BFF Loyalty Program – the more you play, the more loyalty points you get, meaning amazing rewards coming your way! 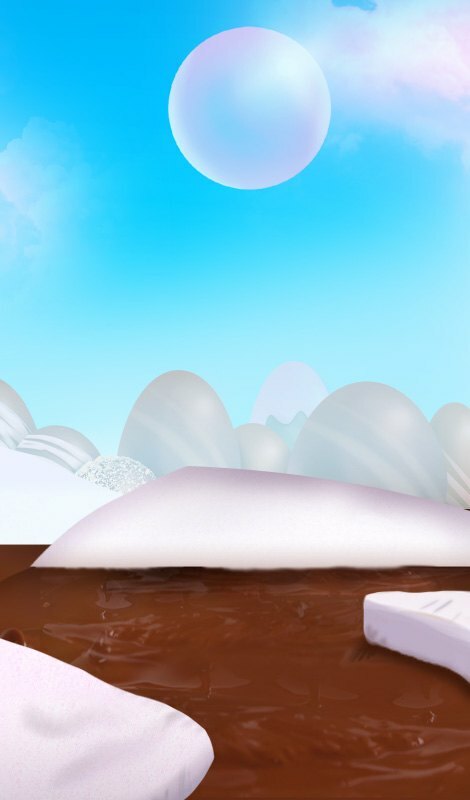 Work your way up to the Platinum Level and you'll get an 80% bonus on every deposit! There are some generous bonuses waiting just for you! Spectra Bingo offers 75 and 90 ball bingo as well as High-5 Bingo, where there are 5 ways to win when you hit a row of 5 numbers in any direction, and where the prizes get better the more lines you make. Aside from just bingo, though, Spectra has over 36 slots, great casino games and scratch cards. Loads to play and loads of chances to win!